The markets have reacted quickly to the results of Tuesday’s midterm elections. The shift of power to the Democratic party in the House of Representatives and the retention of the Senate by the Republican party could impact any future economic changes implemented by the federal government. While potential tax cuts weren’t a top priority, Tuesday’s results could limit the possibility of anymore federal fiscal policy changes. In general, the markets don’t always respond positively to major economic change. For the President, his ambitions to move forward with additional tax breaks could be off the table for the next two years. Even so, there could be bi-partisan support to resolve trade issues with China and improve the nation’s infrastructure. The first order of business in the new House, will be to choose a new speaker. Nancy Pelosi could be the favorite for the job. There are, however, some challenges—real elements within the Democratic majority that want a change in direction. While today’s news cycle will undoubtedly focus on the midterm election results, the financial markets will re-focus on the Fed. Tomorrow, the Fed will announce whether they will raise interest rates for a ninth time in the cycle. While there is little chance of a rate hike tomorrow, a raise of .25% in December appears imminent. Both the stock and interest rate markets have responded positively to this split within Congress. It remains difficult to be bullish on bonds because of potential event risk looming (i.e. international trade relations and the Fed). But we have seen some stabilization in interest rates after they recently skyrocketed. Stock markets, too, have responded well to the election results as equity indexes across the globe are all pointing higher today. 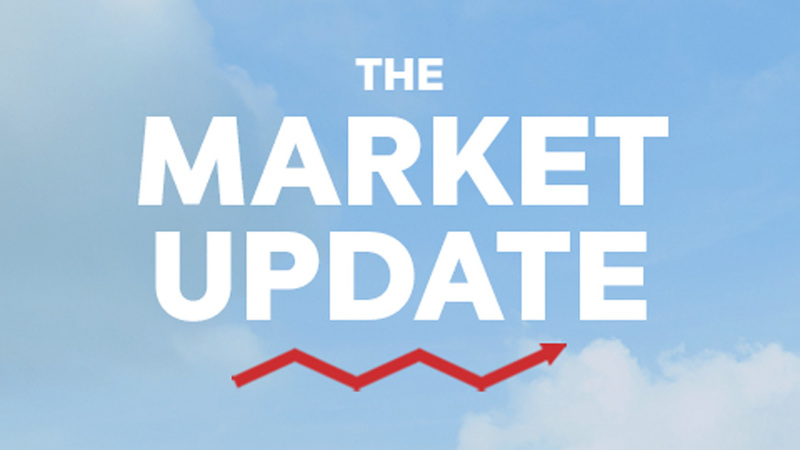 The Dow Jones Industrial Average is up 350 points, while mortgage rates are approximately .125% lower today.